Wedding and home use decorative color candles are made fully refined paraffin wax and stearic acid. 70% paraffin wax + 30% stearic acid gives our candles long burning time and non lose shape in storage. Popular size: 12g, 14g, 20g, 23g, 30g, 35g, 55g etc. 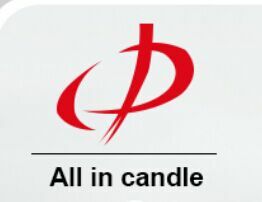 Application: party use color candle, dinner use color candle, wedding use color candle, church use color candle etc. craft paper, cellophane paper, plastic bag etc.